At uSwitch sharing ideas is really important to us. It encourages us to think about problems in a different way and encourages working collaboratively. We do this through a number of internal and external events that we host in our main office. 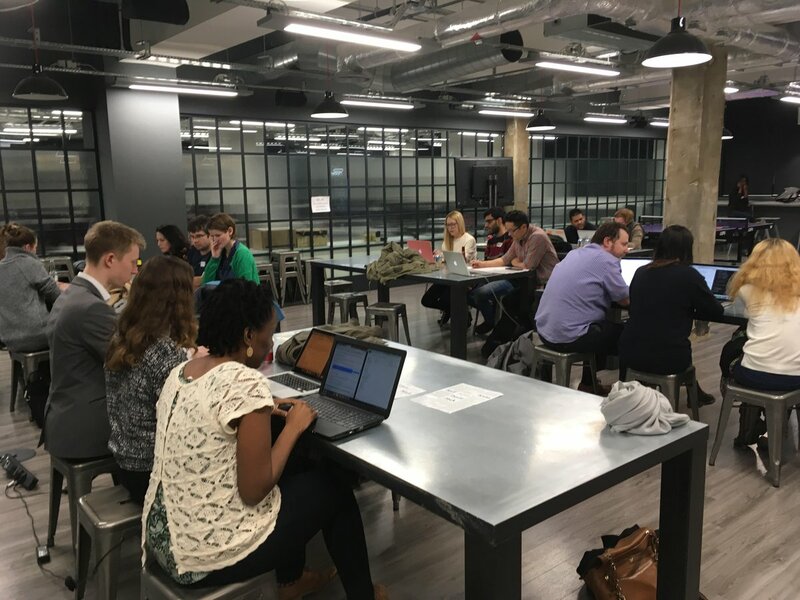 These range from very specific tech meet-ups to groups encouraging people to learn code, all with the same aim of collaborating on ideas and learning from each other. Show and Tell is an informal monthly mini-conference and debate club held by the tech community. It’s on Friday afternoons with a few drinks in the office cafe, which is perfect for casual group meetups. The format is anywhere up to eight talks followed by a debate club (topics are decided in advance). The talks follow a loose structure with the aim of creating a low entry barrier for presenters and easy consumption for listeners — they are on Friday afternoons, after all. This means a maximum of five minutes, unless otherwise negotiated. Slides are optional, and the talk should only focus on a single small topic. Topics are diverse with past presentations covering teams showing how they solved a business problem; live coding demonstrations; shallow dives into interesting tech such as Kubernetes, Elixir or React/Redux; conference summaries; intros to accessibility; and even non-tech talks like how to make the perfect cup of coffee (yes, we at uSwitch love our coffee). The closing debate allows us to talk as a community on pressing issues like whether we should have a developer code test or what career development looks like for devs and whether or not job titles matter. These informal debates are a perfect way to ignite some interesting conversation that can be carried to the pub if people so wish. The goal of Show and Tell is to build the tech community — which consists of developers, analysts and ops — and give teams an opportunity to show off and celebrate the cool things they are doing. But even more importantly, it helps grow our next generation of conference speakers and lets people build and strengthen their confidence through lightweight public presentation. The coding dojo is a weekly lunchtime session to practice the craft of programming. The group picks a programming task and works on it collaboratively over several weeks, learning from each other. The sessions are open to anyone and include many different levels of experience, from senior developers through to people in other roles who are just starting to learn programming. Whether it's detailed knowledge of a language or a new way of thinking about a problem, everyone brings a different perspective. The dojo provides an opportunity to try out different approaches and practice skills in a playful environment. When you spend your working day deep in the nitty-gritty business of problem solving, it can be hard to take a step back and appreciate the underpinnings of the tools we use. To remedy this, a bunch of us at uSwitch have decided to spend one lunchtime a week learning about Category Theory — the branch of mathematics which underpins the type system of Haskell, providing such gems as Functors and Monads. We spend half an hour watching a video from Bartosz Milewski's "Category Theory for Programmers" and half an hour discussing the ideas and concepts involved. Thinking about different types of problems in different fields is refreshing and invigorating, and although so far we've found very few direct applications in day-to-day programming, it's inspired a couple of Show and Tell presentations. 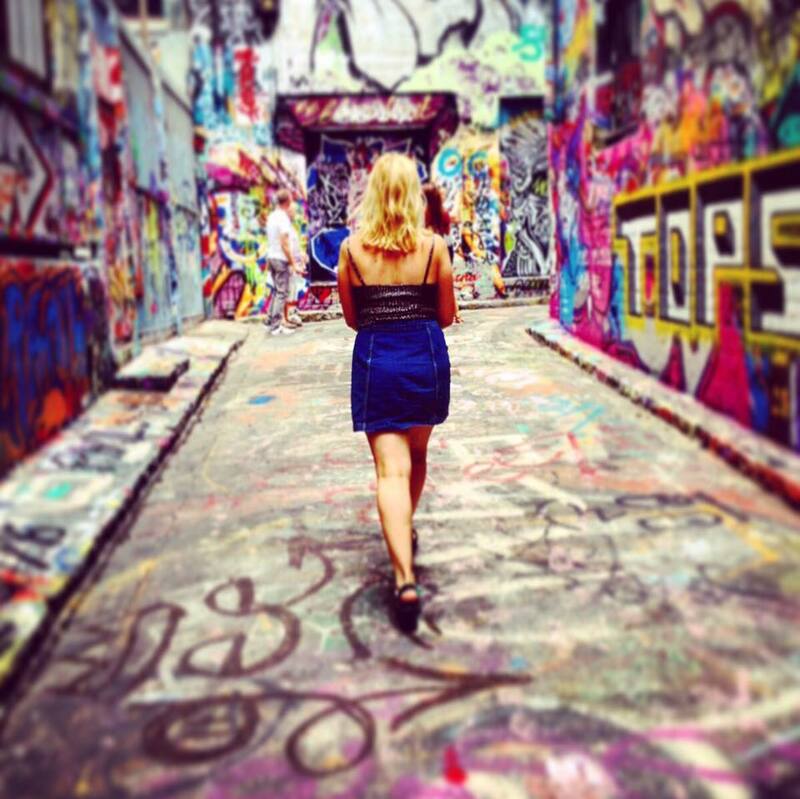 Codebar is an organisation that looks to support underrepresented groups getting into coding. Each session is hosted by a different tech company, who provide food and drinks to the attendees. People are then paired up normally one-on-one or in a group of two with a coach, based on different languages or topics that the students want to learn. The group then does one-on-one (or two) coaching for two hours, allowing students to properly discuss and get to grips with problems they’re having. At the end of the two hours the group often head somewhere afterwards to discuss what they’ve learnt. Born out of the general Codebar workshops, Codebar Monthlies is a monthly event where there is no programming, just talks. Each event boasts largely underrepresented speakers, talking on anything that interests new or soon-to-be developers. One of our developers (Charlotte) is the MC for every event regardless of location. 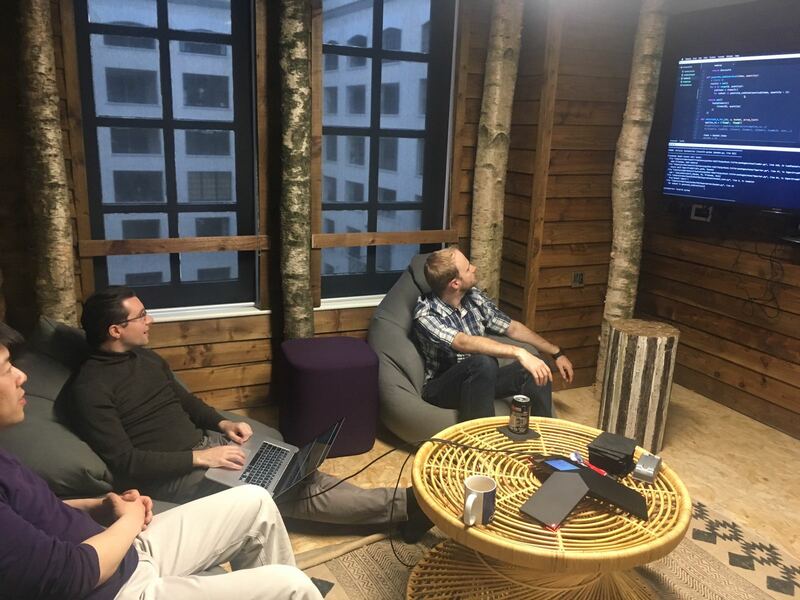 Previous Codebar Monthlies talks at uSwitch have been on such topics as the gender wage-gap, code refactoring and the Burrows-Wheeler transform algorithm. 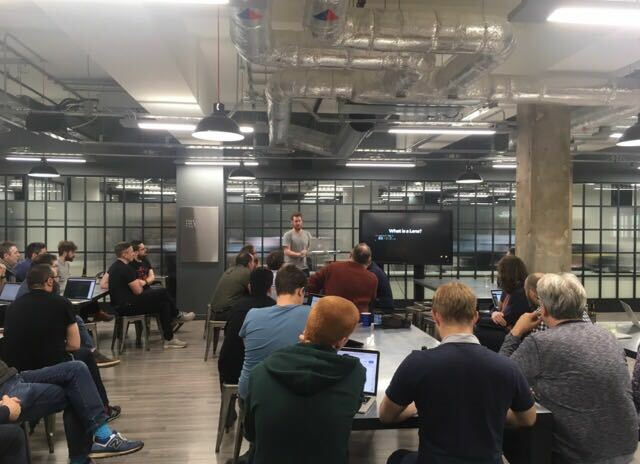 As part of the London Clojurians group, we host one of the monthly dojos. The dojos are a great opportunity for everyone — from complete beginners through to seasoned veterans — to come along and work on interesting problems. The night starts out with everyone socialising over pizza and soft drinks (or beer), and there's an idea board where people can write suggestions for interesting problems. After giving everyone the opportunity to make suggestions, we discuss and vote on the problems, narrowing it down to just a few that people want to work on. Some of the problems that have been worked in the past includes 4Clojure, busy bus and Google Code Jam. We also try to push the code that's been written into GitHub. Then, we split into a few small groups with people working on whichever problem interests them the most. After an hour or two to hack away at the problems, we get back together to showcase how far we made it or some interesting things that we've learned. I find the nights a great way to meet other people within the community, and even as someone who writes Clojure most days, I find that I learn something new pretty much every dojo. Papers We Love is an international community built around reading, discussing and learning more about academic computer science papers. Papers are often considered off-limits or dismissed by programmers as too abstract or not practical enough when actually, the opposite is quite true: Many academic papers have contributed dramatically to how computing looks today. Still, reading academic articles requires some effort to get used to the format or to wrap your head around some unknown topics. This is why a community effort is a rewarding activity since you can ask questions, discuss and compare ideas. 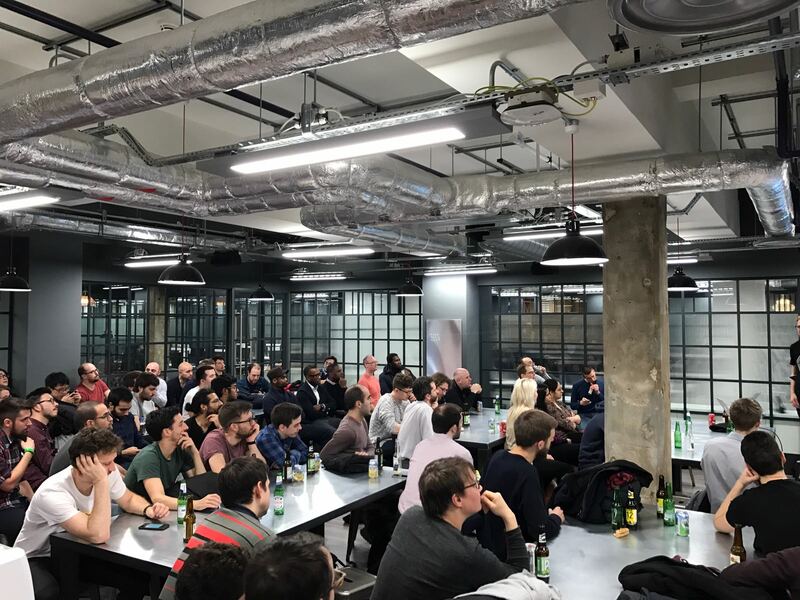 uSwitch started the London chapter two years ago, and it has since become a very successful Meetup (https://www.meetup.com/Papers-We-Love-London/) with more than 800 members. If you are looking for a place to host a meet-up, or if you have suggestions on groups that we could host, please get in touch (stef.ovenden@zpg.co.uk). "We're getting severe Drone outages ... builds just hang"
An issue with our CI system takes us down through its source code and into the bowels of of how the Docker Engine handles json-file logging. uSwitch is changing how we build product to put the user front and centre. Here's how we went about it.